I need to make one of these; we’re stuck on sours at the moment, courtesy of the bumper crop of lemons we’re (still) having. 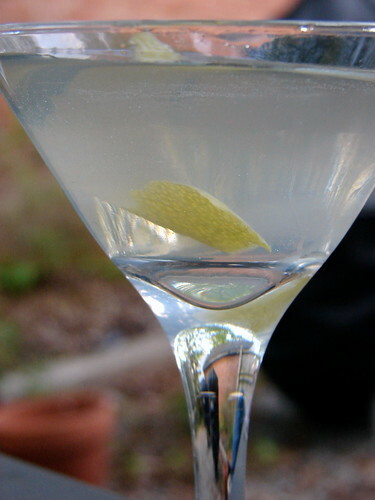 I’ve never used creme de violette – I admit it kind of scares me. The drink sounds beautiful, though, may have to try it. Where do you get lemon bitters?